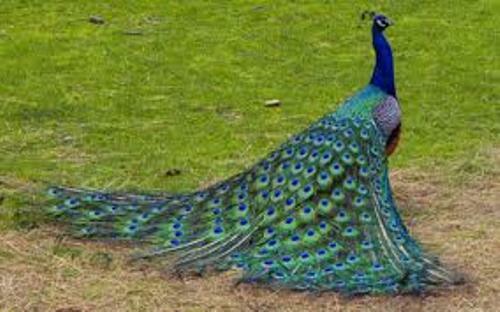 When you want to call the peacock in general, you can use the term peafowl. 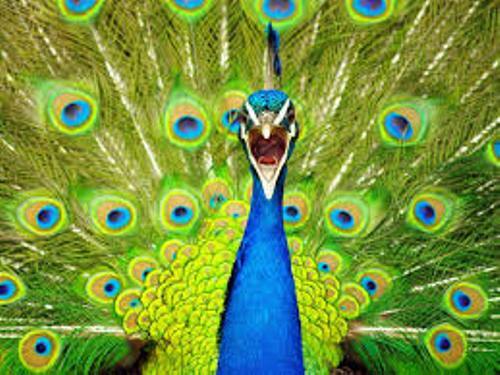 Actually the word peacock is used to call the male species. Can you mention the species of peacock? Actually it has three types of species. Those are the green peafowl, Indian or blue peafowl and Congo peafowl. Let’s find out the weight and body length of a peacock. 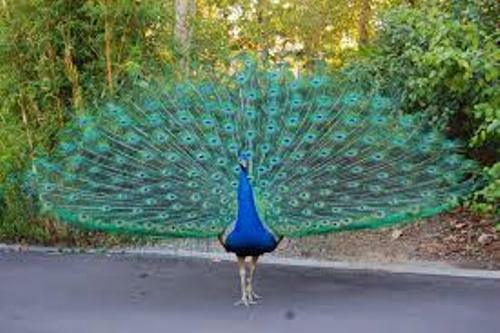 In average, the body of peacock comes at the length of 90 to 130 cm or 35 to 50 inches. If you measure the body until its train, it is around 1.5 m or 5 feet. The weight of this animal is around 8.75 to 13 lbs or 4 to 6 kg. Get facts about birds here. If you think that all peacocks have colorful train, you are wrong. The female ones do not have it. Only the male species have the colorful train which can be used to attract the females. Peacock can live up to 20 years. The term used to call the female peafowl is the peahen. She will choose the male peafowl/ peacock based on the quality, color and size of the train. Not only the female peacock who like with beautiful train of male peacock. When you see the train turns into beautiful fan, you will be amazed too. 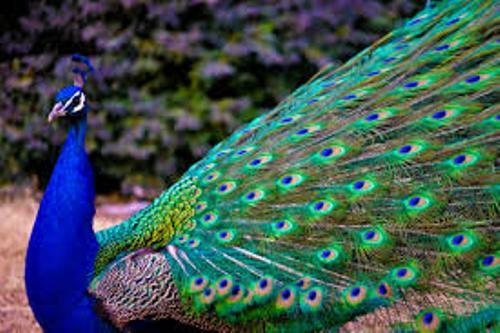 There are several types of food that peacock like to eat such as insects, flowers, plants and reptiles. When a peacock wants to avoid the predator, he or she flies to the tree. The harem of a male peacock consists of 2 until 5 females. When you want to call the family of peacock, you can call it bevy. The chicks are the babies of peacock. The colors of the peacock feather are different every time you change the angle when you view the bird. The color changes due to the reflection of light. You can find it in red, gold, green or red. 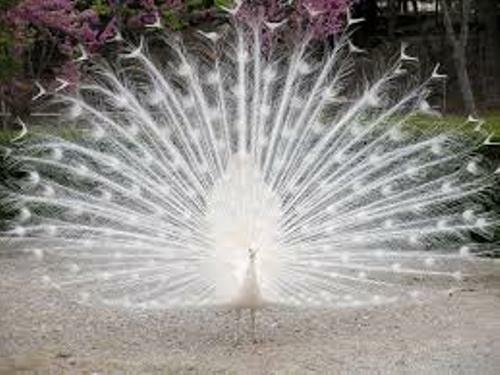 Are you impressed with facts about peacock?